"This is a challenging and hopeful book that answers the questions my students are asking!" You may also remember that I posted 10 reasons (well, 11 really once you count the bonus reason) why you should assign the book in your class. I also provided the link to the Fortress press physical desk copy request form, which has always been one of my favorite forms. ...for OGLJ to help make it even easier to incorporate into a pedagogical setting. As you no doubt suspect, gentle readers, and would anticipate through long association, I was more than happy to supply such a resource. I now make that resource available to you all here at DET. It is also available in .pdf on the OGLJ Fortress webpage and among my Humanities Commons CORE deposits. 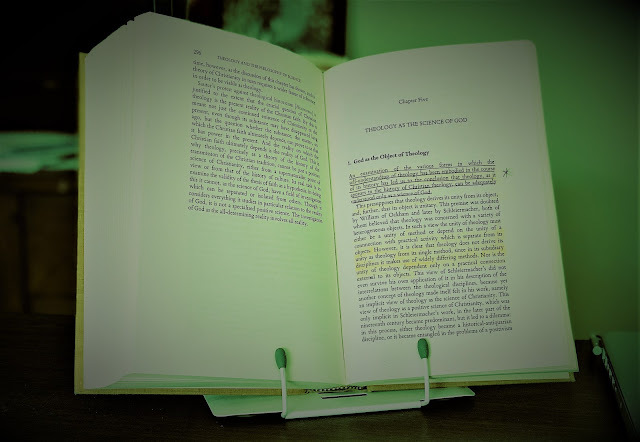 The guide, as you will see below very shortly, includes three clusters of questions for each of the book's chapters as well as for each of the two translated works from Gollwitzer included in the appendices. How do we normally think of the relationship between things like patriotism, socialism, and the working class? Have things always been that way? Is there a connection between fundamentalist Christianity and capitalist fundamentalism? What role have fundamentalist institutions like Moody Bible Institute played in legitimizing and perpetuating capitalist orthodoxy? What does it say about the unity of American civic and religious identity in the 20th century that the phrase “one nation under God” was added to the Pledge of Allegiance, and “In God we Trust” was added to US currency? Was this Christianity influencing politics, politics influencing Christianity, or something more complicated? Is theology boring? Are there more or less boring kinds of theology? What makes theology boring or otherwise? What was it about Dialectical Theology that blew “the dust of boredom” (p. 22) off theology for Gollwitzer? Gollwitzer describes socialism as “a predicate of the Gospel” in Karl Barth’s thought (p. 28). What does that mean? Why might Barth (and Gollwitzer) make this claim? What part of Gollwitzer’s life story resonates most with you? Inspires you? Worries you? Dialectical Theology affirms God’s nonobjectifiability. What does this mean? What consequences does it have for doing theology, and especially for political theology? 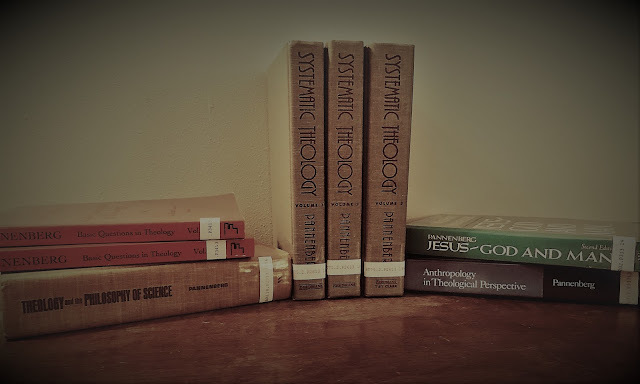 What is the logical relationship between Dialectical Theology and contextual theologies? Liberation theologies? Political theologies? All theology is political for Gollwitzer. Why might we agree or disagree? What are some common responses to such a claim? How might Gollwitzer answer those responses? Gollwitzer’s relation to democratic socialism changed and developed over time, before his experiences in the 1960s helped to decisively define his views. Do any parts of this story resonate with you? In which of Gollwitzer’s stages of development do you find yourself? Gollwitzer understands that it is impossible to have true democracy without socialism. How does this align or contrast with prevailing notions about democracy in America today? Which vision for democracy is more compelling: Gollwitzer’s or the contemporary American version? What are some ways that Christians have traditionally thought about engaging in violence? What does it mean to say “all revolutionary violence is counterviolence” (p. 144)? How does analysis of economic theories such as socialism and capitalism dovetail with the question of violence in contexts of war and revolution? Gollwitzer wants “a dangerous church because a church that is not dangerous is no help at all” (p. 151). What does this mean? What is “Christendom,” and how does it fit in here? What does it mean for Gollwitzer to think the church as an event, and as “a political event” (p. 164). How does this align or contrast with how we normally think of the church? What consequences might follow from Gollwitzer’s ecclesiology? What is a status confessionis? Why might someone think that the church in North American—indeed, in all the global North—finds itself in such a condition? Do you agree or disagree? Appendix 1: Must a Christian Be a Socialist? Gollwitzer argues that a Christian must be a socialist. Why? What does Gollwitzer mean when he says that a Christian “must” be a socialist? What sort of necessity does he mean, and what sort doesn’t he mean? 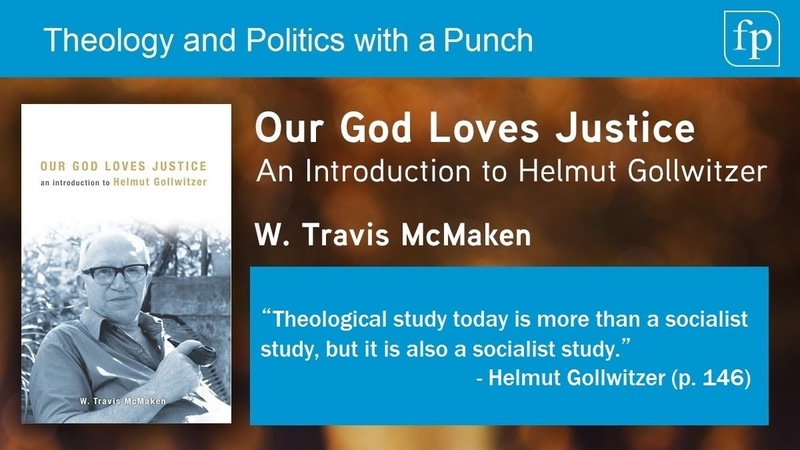 Do you agree with Gollwitzer that a Christian must be a socialist? Why or why not? Does Gollwitzer think that being a socialist means that there are no further political decisions that you have to make? What does he mean when he talks about socialism forming a “channel” (p. 178)? What does it mean to be a socialist, and what are some of the difficulties that Gollwitzer identified for socialists in his own day? Are these still difficulties for socialists today? Are there any further difficulties that have developed since Gollwitzer wrote his theses? What does Gollwitzer identify as “the most important question today” for Christians (p. 193)? Do you agree? Why or why not? Why do people become socialists, according to Gollwitzer? Why do Christians become socialists? How does Gollwitzer’s comment about the “direction and orientation” of the gospel fit in here (p. 194)? Thank you. An excellent study help for the local church pastor!